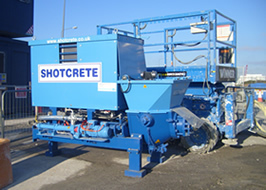 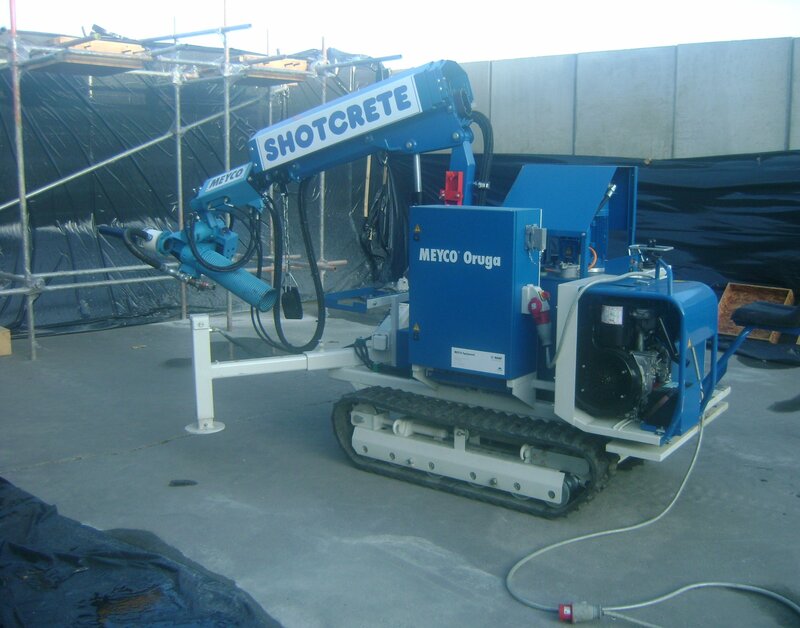 Shotcrete Services has a comprehensive fleet of specialist plant & equipment that enables them to offer the supply of plant, labour and materials; as well as operated & un-operated plant hire. 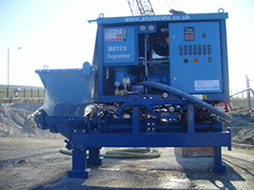 We hire & sell ancillary equipment including conveyance hoses and pipes, additive hoses, bends, reducers, nozzles & mixing chambers. 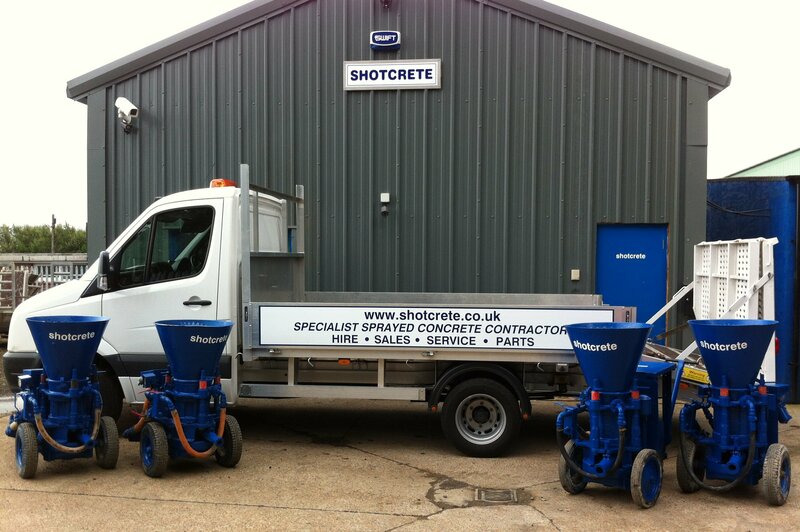 We provide a nationwide delivery and collection service. 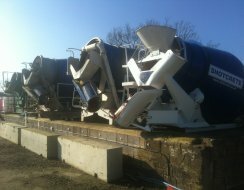 All plant hire is covered by the CPA Conditions of Hire. 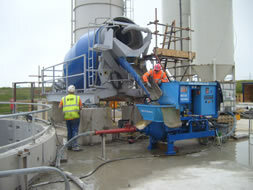 Email us for plant hire rates.